A solid brass 3" diameter pocket compass engraved with an inspiring quote from Ralph Waldo Emerson. 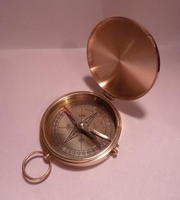 This solid brass pocket compass is already engraved, in stock and ready to ship. Your brass pocket compass will come in drawstring gift pouch and gift box. 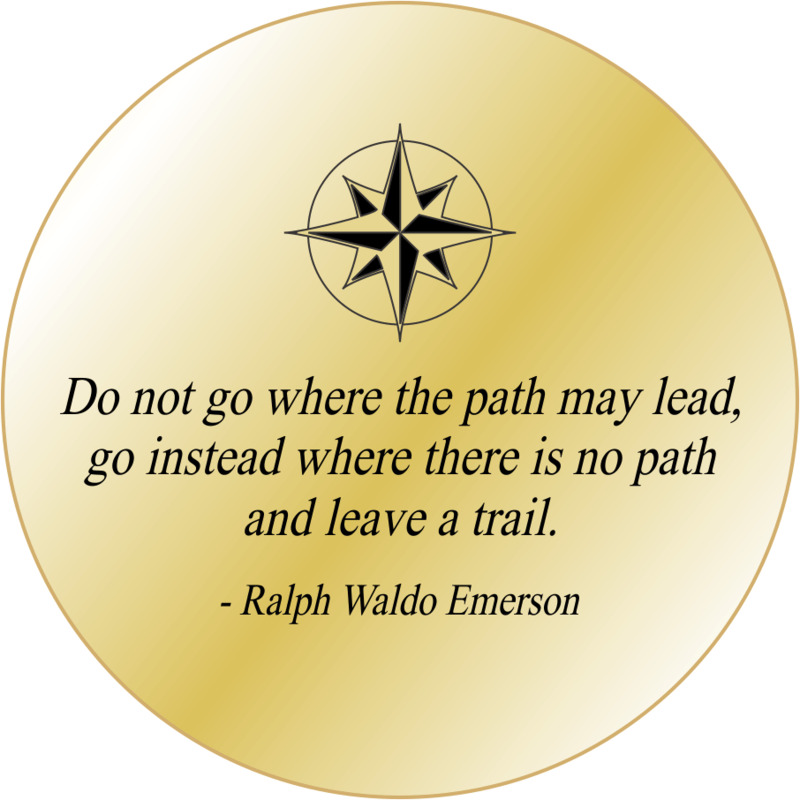 The top cover of your pocket compass will be engraved with the Emerson Quote shown in the graphic picture on the top of this page.